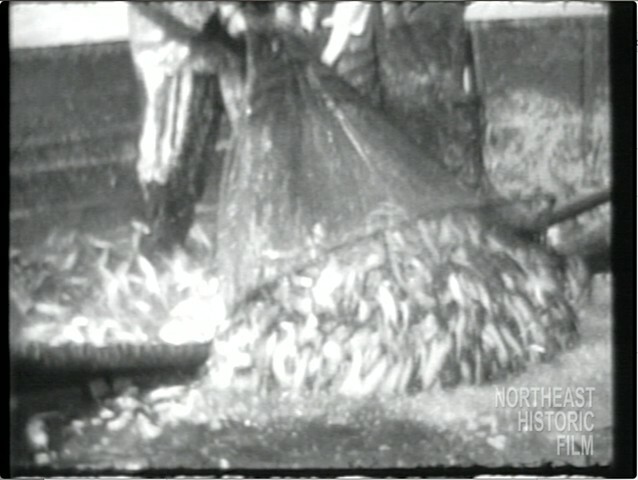 16mm home video footage of commercial herring fishing and salting shot in Mt. Desert Island, Maine. Video generously provided by the Ernest G. Stillman Collection, Northeast Historic Film.